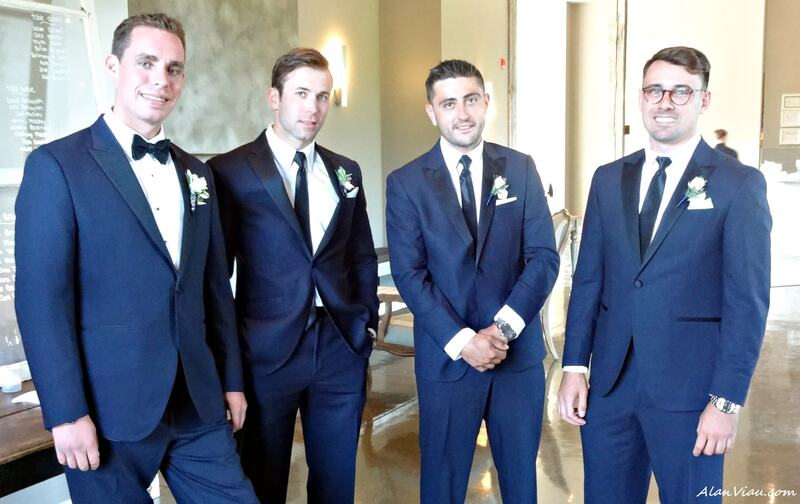 Grooms are increasingly becoming more fashion conscience. 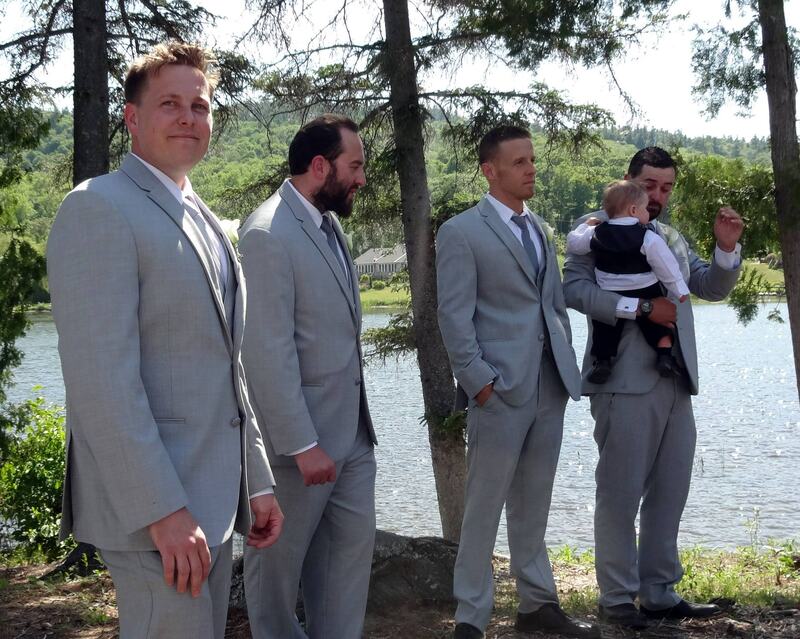 Gone are the days where I see ill fitting rental tuxedos. Now grooms and his men are well appointed. 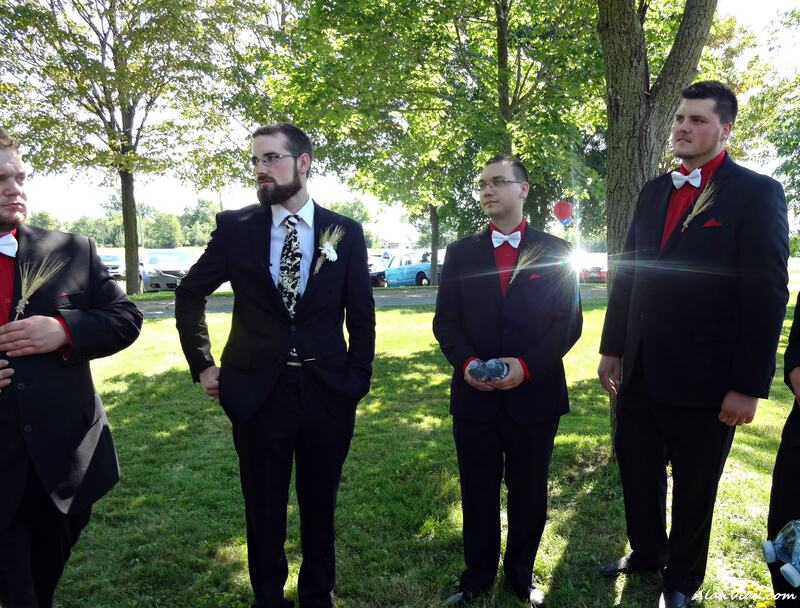 In the 13 years that I have been performing weddings, I’ve seen my share of grooms who have badly fitting rental tuxedos or cheap suits. I would always sigh internally at the contrast of the bride who fussed over every detail versus the sloppy groom. I am very happy to see that this has changed. 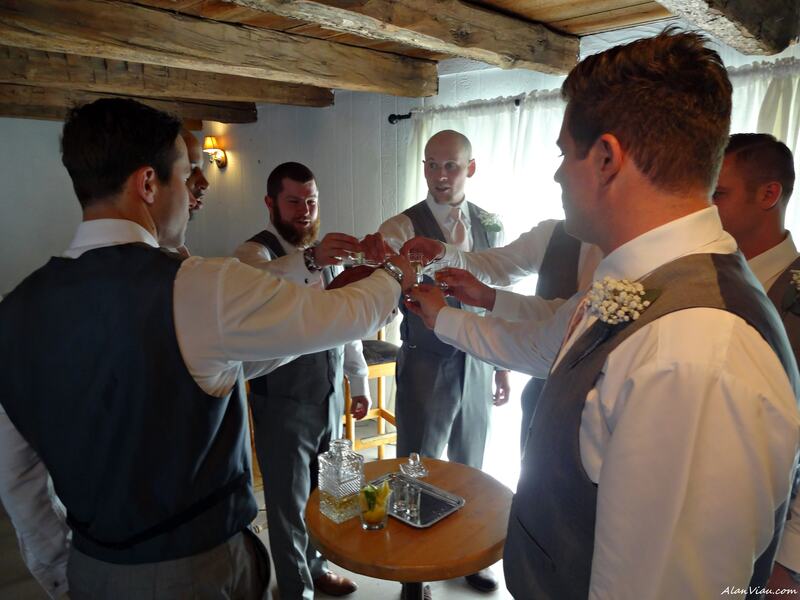 Men are looking after themselves and embracing their wedding. 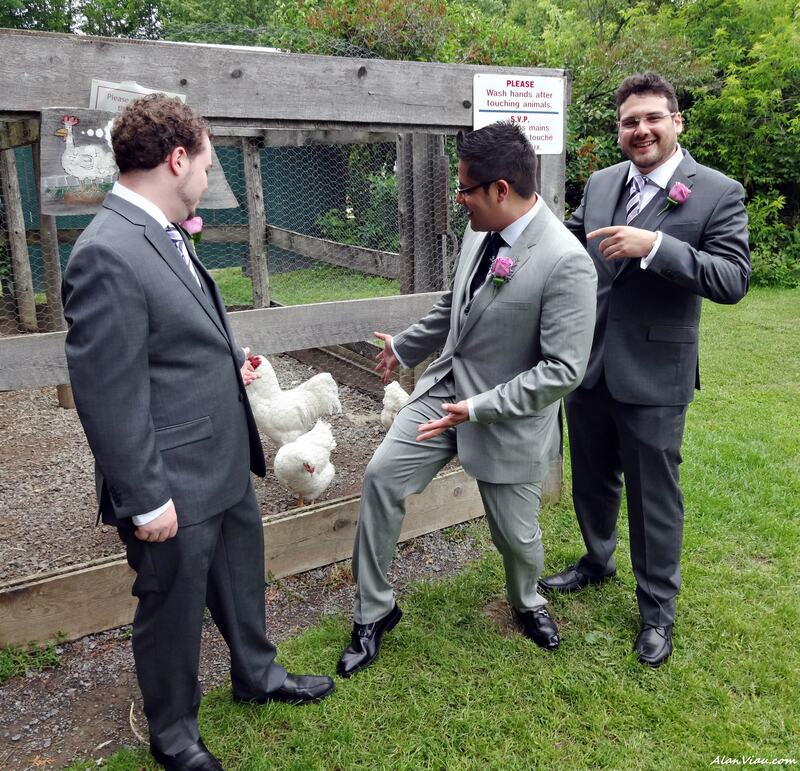 Tuxedos are a must for a very formal wedding. However more weddings today are more casual. 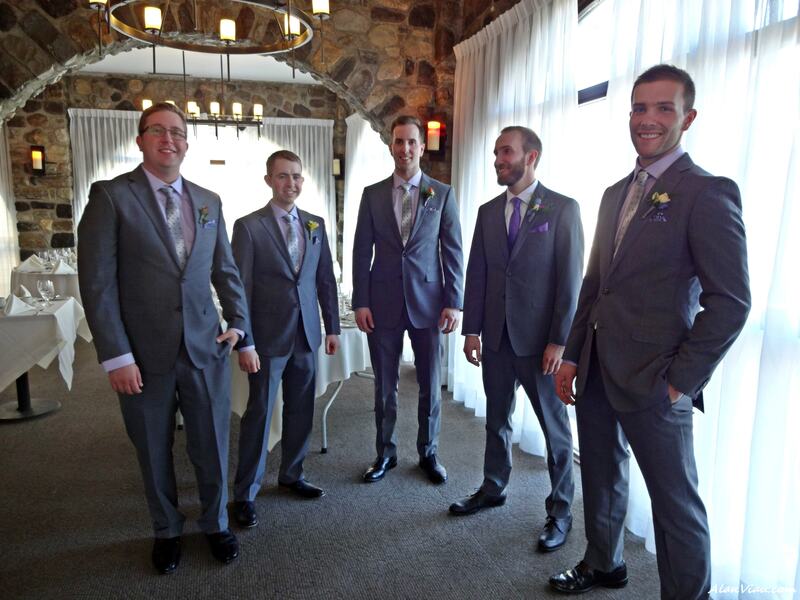 Grooms are now showing up, often in a tailor-made fashionable suits. The bonus is that they now have smashing outfit that they can wear beyond the big day. The most popular colors are light grey for the summer and dark grey or black for the winter. Navy blue is also a classic for any season. Accessories such as watches, tie clips and pins are on the increase. 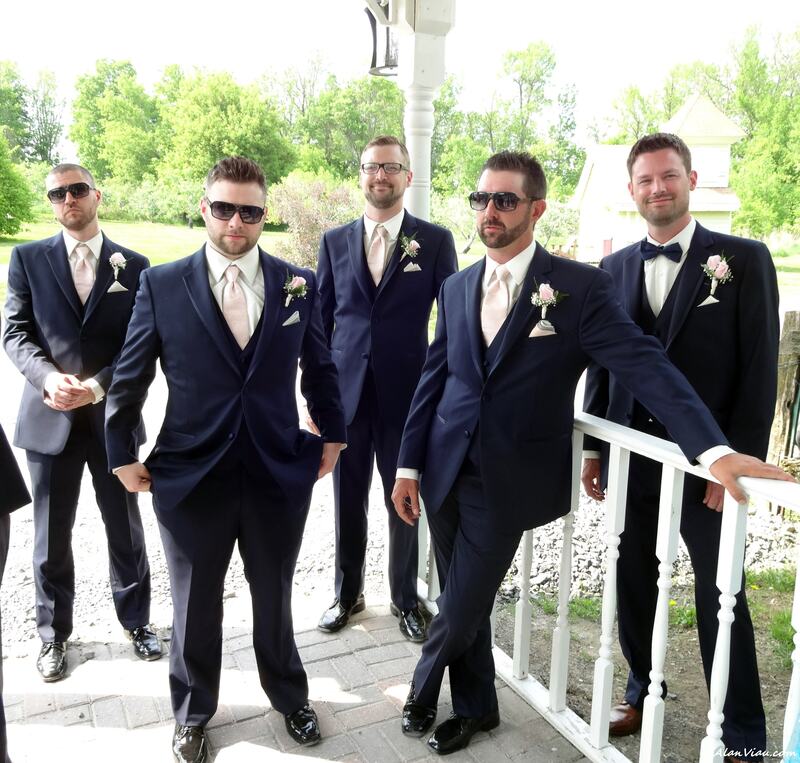 The groom is distinguished from his groomsmen usually with a different colored or styled tie. 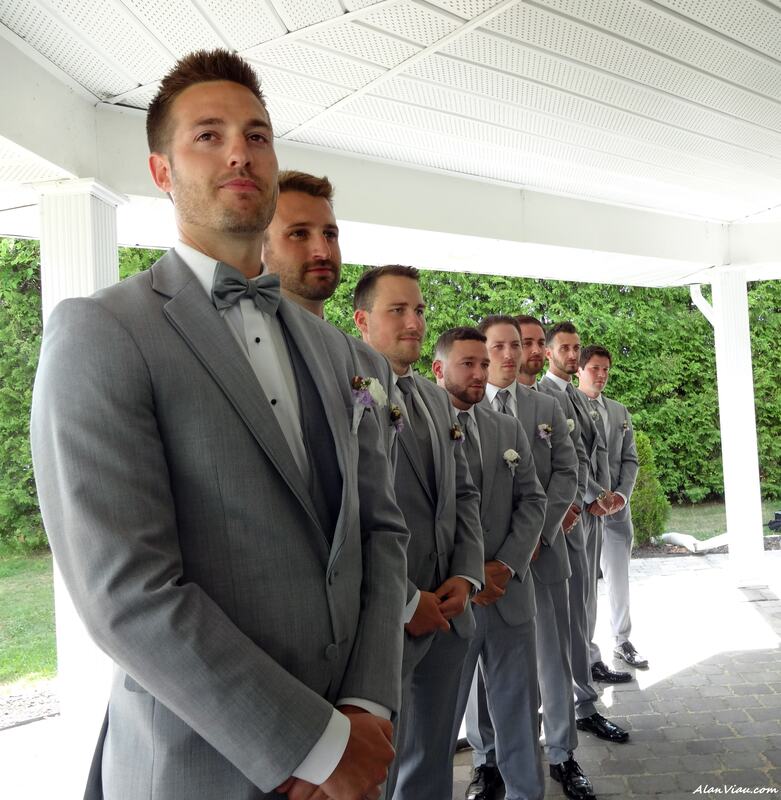 Neckties and pocket squares are usually coordinated with the bride’s colors. It is fun being with the groom and his party just before the wedding. There is some good-natured kidding around. 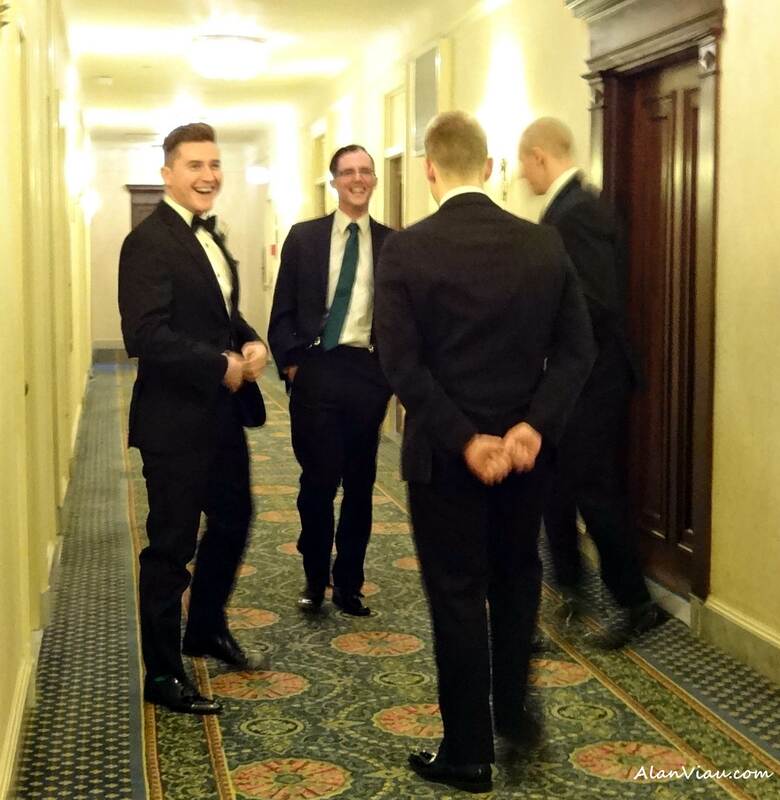 I’ve seen jigs being danced, tequila/scotch shots taken, and cigars smoked – just to calm the nerves and have a bonding experience with “The Guys” before the event. 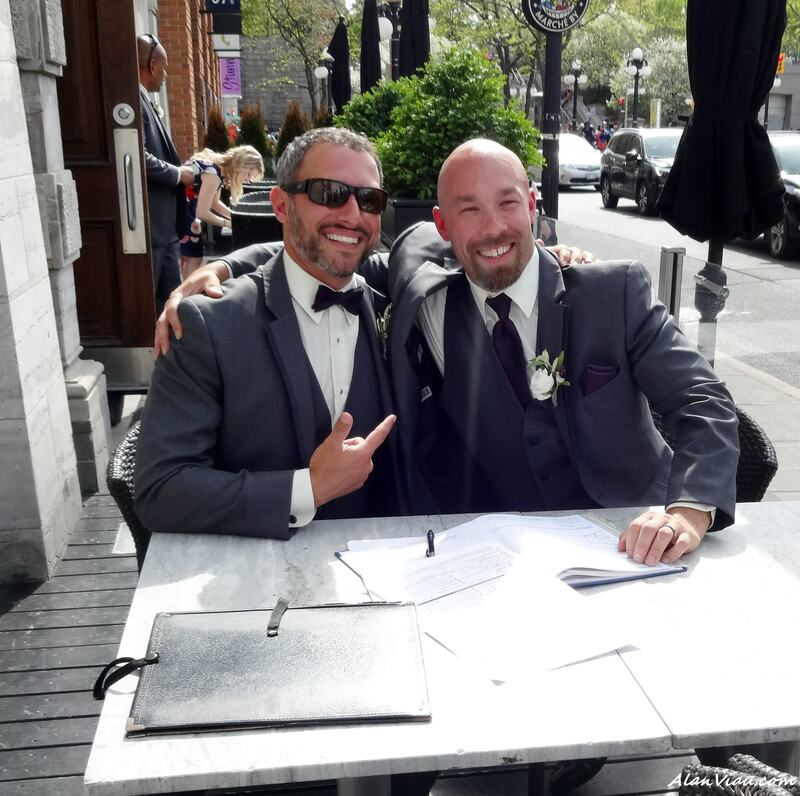 All of this points to a more engaged groom in the wedding experience – which I celebrate. Gone are the days of the groom showing up and standing on the “X” to get married.